« How to increase sales! This event will focus on what businesses need to do in the next few months in order to be prepared for a range of scenarios. 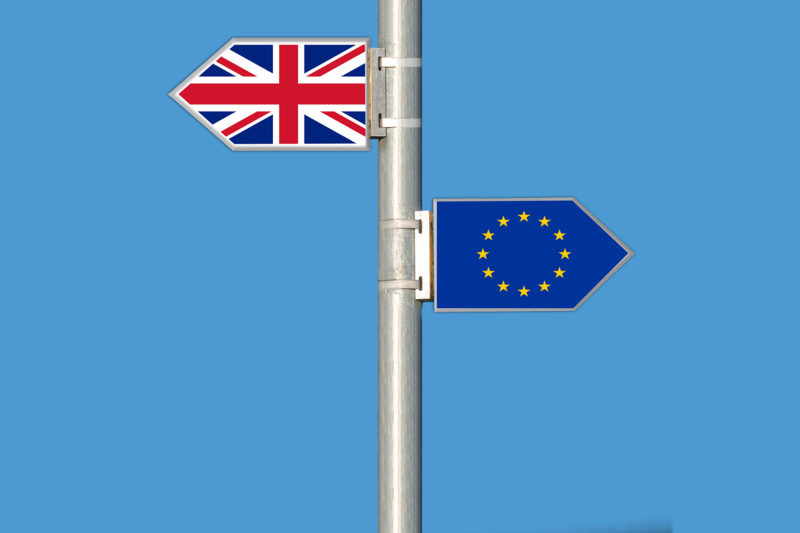 Our emphasis will be on what practical things business owners need to know and do now so that they can be in a strong position to trade profitably whatever the final outcome of the UK/EU negotiations and subsequent agreements.